For most of my life I’ve pursued a policy of eating a relatively healthy diet most of the time, but availing myself of most opportunities to eat fast food, gorge on the most delicious options when enjoying a restaurant meal and painting the town red when out for drinks with friends. To compensate for the excessive calorie intake I’ve always hit the gym more regularly and more intensively than most of my friends. Consequently, throughout my twenties and most of my thirties I managed to maintain a healthy weight. However, towards the end of my thirties this approach seemed to become less and less effective. My Body Mass Index (BMI) score started creeping up, from the upper region of the “healthy” values into the early digits of the “overweight” category. I responded to this worrying observation by cutting out certain foods. 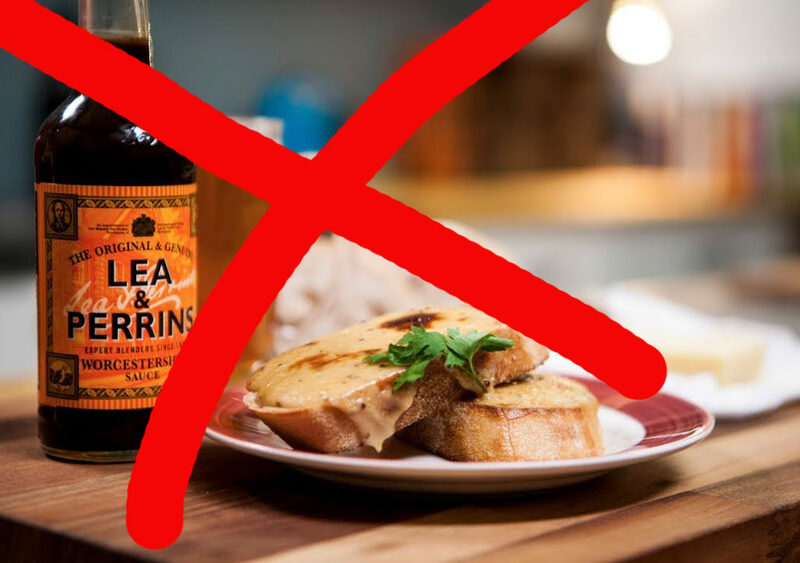 No longer would I perpetually have a loaf of bread, ham and cheese to hand when I was at home, so that I could munch on cheese on toast or ham sandwiches whenever the fancy took me. Out went the full fat milk and in came a 50/50 mix of semi-skimmed and soya milk whenever I ate a bowl of cereal. No longer would I habitually keep biscuits, cakes or chocolate in my kitchen cupboards. I reasoned that if it is readily available then it will get eaten, so the only way I was realistically going to win the battle against my gently ascending BMI scores was to be more disciplined in my purchasing decisions when at the supermarket. If only lower calorie foods were available to snack on then those are what will end up inside me when I find myself hunting for edible treats late at night. Sadly, these simple calorie intake reduction steps were sufficient stop the increase in BMI score, but not to bring it back down to into the healthy zone. While I wasn’t overly concerned about the impact of this on my health right now, as a scientist who has read much of the relevant literature, I have become acutely aware that as a person progress from the first half of life into the second, the metabolic goalposts shift. Our organs’ innate capacity for self-repair are not what they once were when we proceed from a young adult into middle age. In my younger years a cut would heal miraculously fast, usually in less than a week. As the decades have rolled by I’ve noticed that my skin heals slower when I cut myself. These days the process is still ongoing even a couple of weeks later. The skin is an organ that is conveniently visible to the outside world so it’s possible to observe the differences in healing timelines from one decade to the next. But of course the same thing goes for every organ, even those hidden deep within our bodies. Given these insights it should have come as no surprise that a few brain hacks to reduce calories would not be sufficient to keep my aging body and brain in good nick. I needed a new regime. and others experiences of using such strategies to vastly improve their health. The reason it was particularly serendipitous to have been asked to review this book at that particular time is that I was staying with a good friend who happened to be doing most of the things that Dr Mosley’s book recommends. And as a guest who always tries to adapt my own behaviour to the habits and lifestyle of my host, I joined him in his intensive daily workout (see video below) and took the opportunity to eat the extremely delicious vegetarian dishes available for extremely reasonable prices throughout the nearby town. Four weeks later (and despite plenty of sunset beers) my BMI score has finally dropped into the healthy zone. Hooray!! Right now I am sitting in my local coffee shop having eaten nothing all morning save for a couple of black americanos. My stomach is rumbling, which normally I would deal with immediately by stuffing one of the delicious pastries I can spy up on the counter from where I’m currently sat. Today, however, rather than feeling alarmed by my feelings of hunger I’m actually thinking: this is great news, lets see how long we can keep this ketosis rolling! What is ketosis? 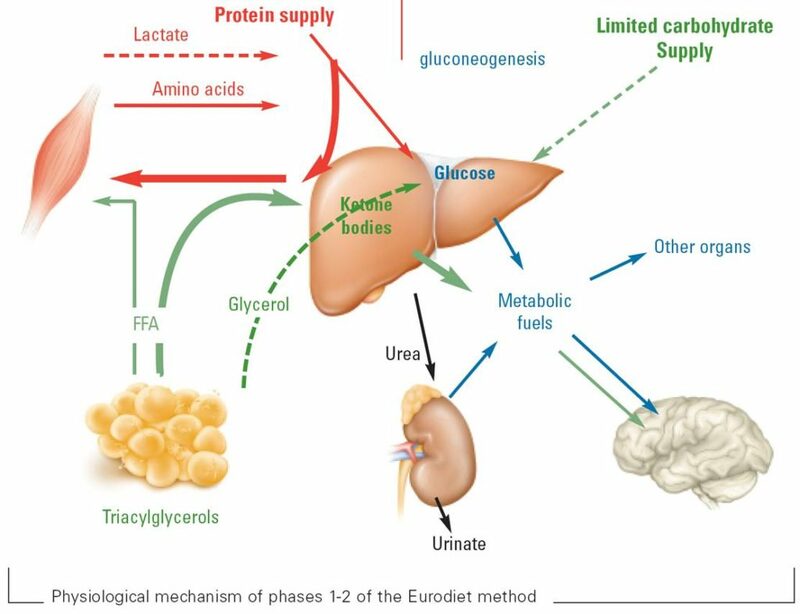 Well I had always known, since GCSE biology lessons, that ketosis is a process the body uses to extract metabolic energy from fats when there are no carbohydrates swimming around in the bloodstream. Yet because my biology text books told anecdotes of the role of ketosis in causing illnesses relating to starvation in the developing world, I had always assumed it was a bad thing. Indeed, even today, if you do a Google search for “ketosis” the following result is top of the list: a metabolic state characterized by raised levels of ketone bodies in the body tissues, which is typically pathological in conditions such as diabetes, or may be the consequence of a diet that is very low in carbohydrates. Yet in the context of enduring ketosis just for an hour or two each day, the latest evidence provided by Dr Mosely’s book indicates that it is a great way to lose the excess fat that tips people into the overweight or obese BMI categories. During my time in the mountains of northern Thailand, whenever my host caught me putting sugar or milk into my coffee prior to our morning workouts I would inevitably hear something along the lines of: “What are you doing? 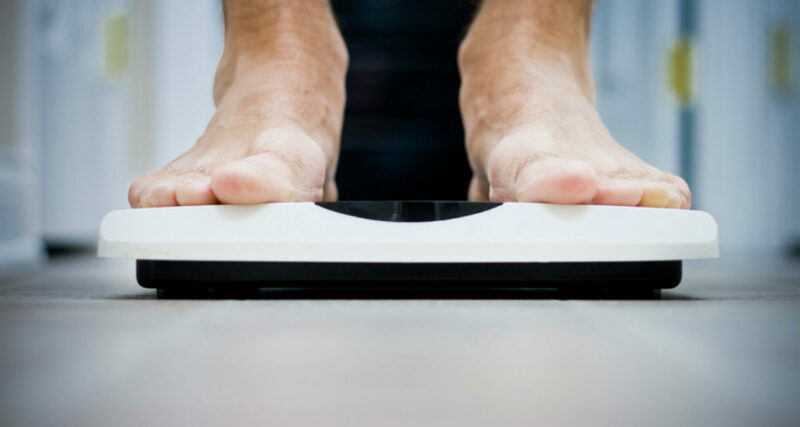 That’ll ruin your ketosis.” For me, this was the critical part of the maintaining-a-healthy-body-weight equation that I had been overlooking all my life. I’ve spent very little time in ketosis mode because I always saw being hungry as a bad thing. Recently I’ve become increasingly aware that hunger, in short daily bursts, is not such a terrible thing after all. My host put me onto the idea that ketosis is desirable (in moderation) for the average person living in the developed world (whose eating habits have been carefully manipulated by a constant barrage of advertising that leaves us with the general impression that overeating is “normal”). Michael Mosley provided the scientific evidence suggesting that maintaining a healthy body weight is not just about what you eat, but when. The longer you go without food the greater the chance that you will have used up all your reserves of carbohydrate. 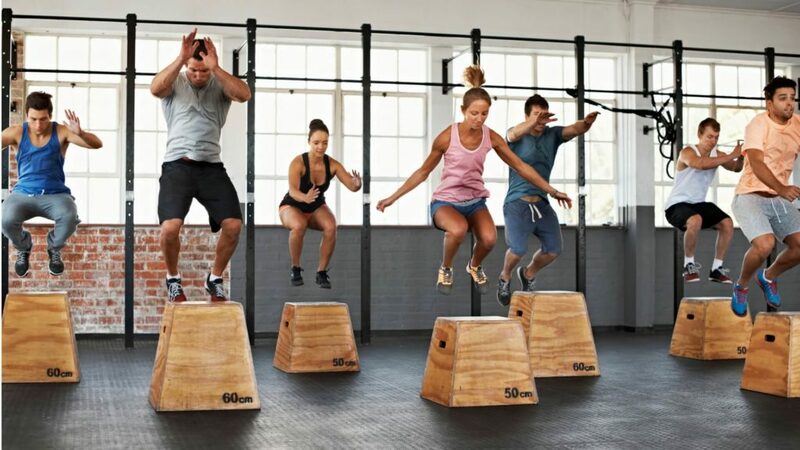 Once your body has finally switched into fat-burning mode, you want to keep the ketosis burning fat for as long as possible before succumbing to the desire to end those feelings of hunger. As soon as you eat something, you stop burning body fat and start burning whatever you’ve put in your stomach instead. It really is as simple as that. I’ve always thought that “breakfast” was a funny word because I always thought of fasting as something that people did over many days. The concept of breaking a fast that only happened because you were asleep seemed inappropriate because I had got it in my head that fasting must necessarily involve mental discipline and conscious restraint. 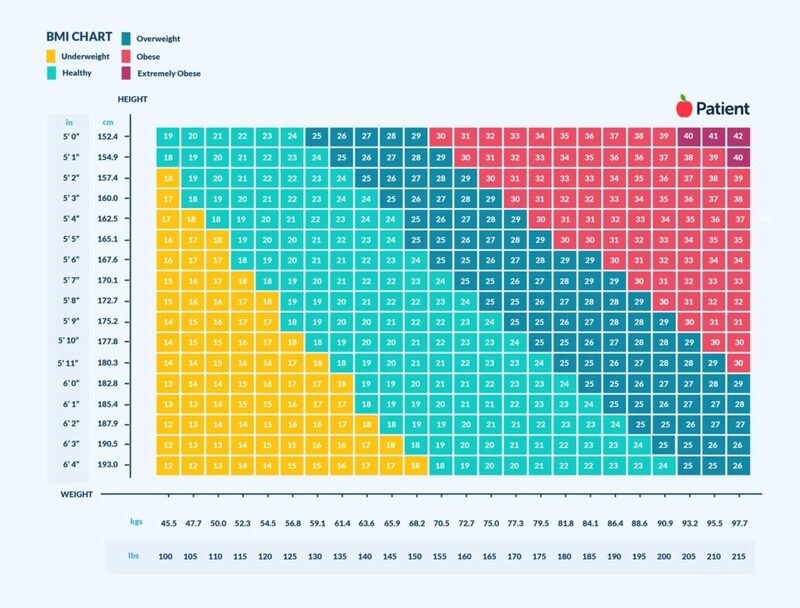 But it doesn’t really matter what it is that extends the period of zero food intake. If you want to maximise your fat-burning opportunities each day, the timing of your breakfast can be critical to your overall success. This is because our brain’s reserves of disciplined decision-making are limited. Consequently, it is much harder to resist the temptation of delicious foods towards the end of the day, compared to earlier on. So the average person is likely to enjoy greater success overall by delaying their breakfast until later in the morning, as opposed to starting the day with breakfast and then trying to resist eating in the evening. Having kick-started the process in Thailand, I’m determined not to let my BMI score creep back up again. Having finished writing this month’s blog over the course of the morning, during which time only calorie-free black coffee had entered my stomach, I headed to the gym to do my normal hour-long cardio-stretching-cardio session (less my customary bottle of energy drink) followed by my first ever High Intensity Interval Training (HIIT) class. Only then did I finally break my fast. This meant that I went 14 hours without eating (since dinner last night) and now I can relaxing knowing that I’m allowed to eat what I would normally eat in the remaining 10 hours of my waking day. 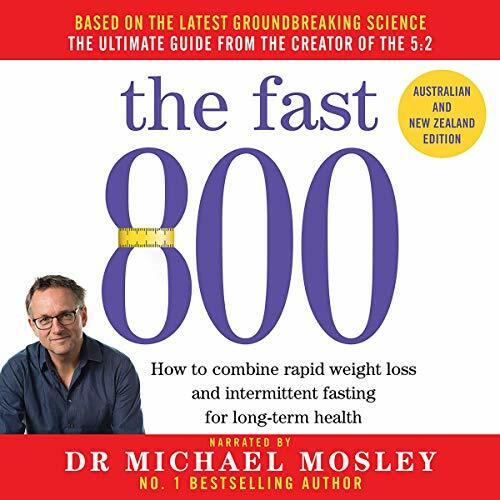 Michael Mosley managed to reverse his Type II diabetes through a combination of periodic fasting, calorie counting and high intensity interval training, not to mention eliminating the visceral fat packed in around his organs in the process which is known to be particularly dangerous to the health. For me, now that my BMI is back in the healthy zone, I’m now aiming to get back the six-pack that I took completely for granted in my twenties, but which has been mysteriously absent for a few years now! Vanity aside, my ultimate goal in keeping my BMI in check from here on is a healthy brain. 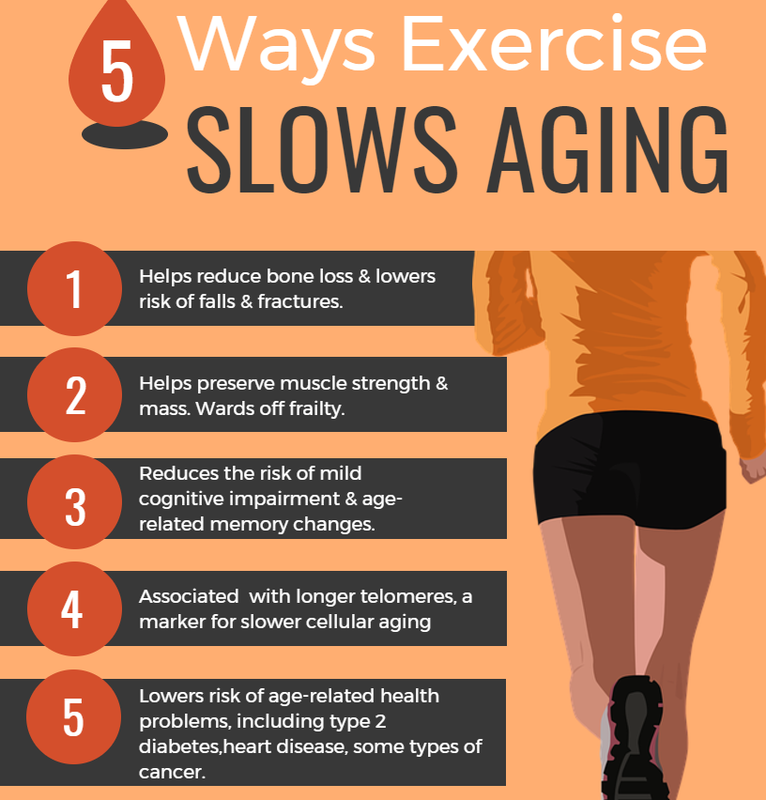 Not only does a healthy BMI throughout middle age and beyond predict a lower incidence of various cardiovascular complications, but it is also associated with a slower rate of age-related cognitive decline. Add into the mix the excellent evidence that high intensity exercise can actually actively increase the length of our telomeres (found at the tips of every strand of DNA in your entire body), thereby facilitating the body and brain’s capacity to replace old cells with new ones and who knows – maybe I’ll be enjoying a healthy brain and a lucid mind right up to the age of 100! In addition to these monthly brain blogs, I regularly tweet about articles describing the latest breakthroughs in neuroscience research (@drjacklewis). The Geek Chic Weird Science podcast I’ve been doing with Lliana Bird is about to launch the 100th episode. And in the next couple of months I’ll be launching a new YouTube channel: Virtual Vive Sanity – where I showcase some of the best Virtual Reality games to hit the market for the HTC Vive and share some insights from neuroscience research that can help to how to maximise the overall experience.